The issue of frequent call drops has become severe in the recent months and concern has been raised by Prime Minister Narendra Modi as well. 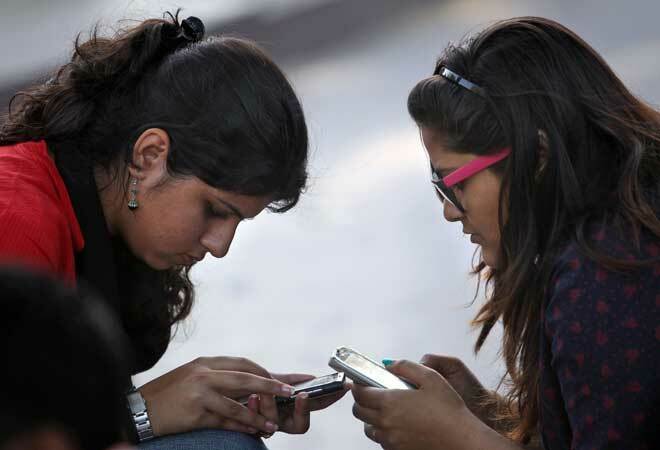 Seeking urgent steps by mobile operators to check call drops, regulator TRAI on Wednesday said their performance would be reviewed after 15 days and warned it will "cross the bridge" if they fail to do the needful. Separately, Telecom Minister Ravi Shankar Prasad also said that the government is presently not thinking of imposing any penalty, but that option cannot be ruled out if the situation does not improve. After meeting the CEOs of telecom operators on this issue, TRAI Chairman R S Sharma said he informed the companies that the situation would be reviewed after 15 days, even as they have been assured support in dispelling the fears regarding radiation from mobile towers. Sharma said the basic issue raised during the meeting is that call drop is a serious problem and it needs to addressed. "We apprised them of the test drive results and it is very clear from those results that except one or two operators, everybody was falling short of prescribed standards of call drops and other service quality related parameters," Sharma said. Meanwhile at the Economist India Summit, the Telecom Minister said, "Presently I am not thinking of any kind penalty imposition, but I don't rule out the option if the situation doesn't improve." Prasad said telecom operators need to offer good service to get help from the government. He said companies invest in India because there are one billion customers and if they want government support, they have to serve the customers first. He urged the operators to invest in voice network and not in the data alone. Regarding the BharatNet project, Prasad said 18 states have come forward to form special purpose vehicle for broadband network.